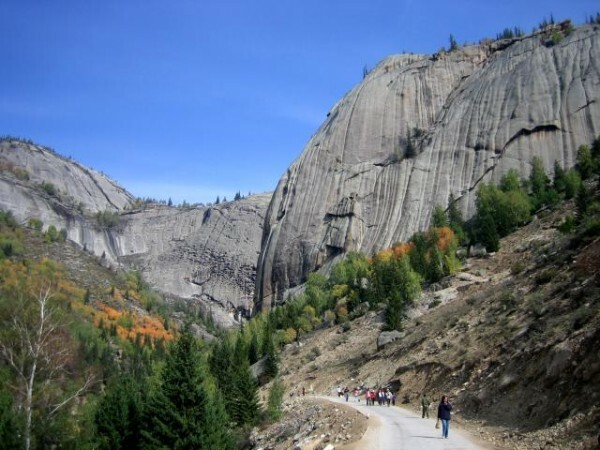 Yosemite-like Virgin Granite in China! Wow! That dome is amazing. Those streaks are so beautiful! Thanks for posting that Erik. Oh my, its like Royal Arches and North Dome went through a hole in the earth, got turned inside out, and ended up in China! Just thought I would see if I could add a little bit. Just a couple more "local" shots. Just remember, bolts are verboten! Yes I think you could get away with an enhancement or two in China. Check out this old thread! Yeah, but they have a ban on power tools, so everything had to be enhanced by hand while on stance. 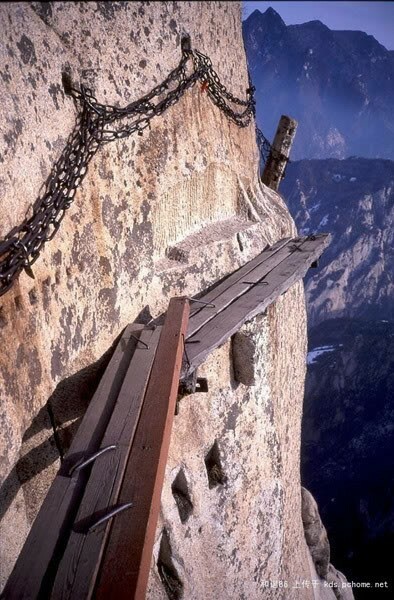 It would be fun to climb there. 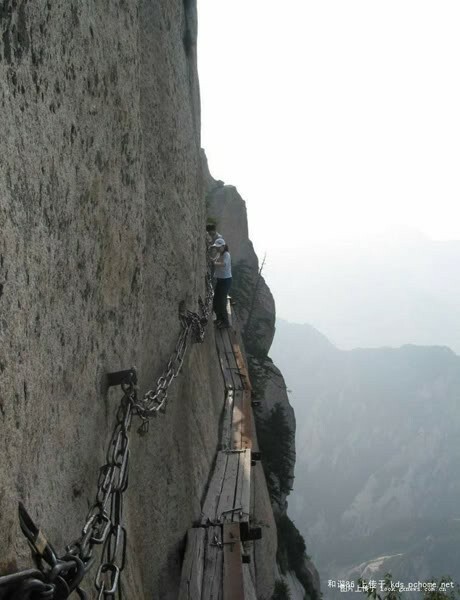 But I would think that it might be awhile before the Chinese would let climbers into that area. I had seen a picture of the Divine Bell and thought it was an interesting view of Liberty Cap in the Valley. 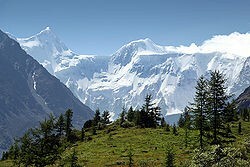 we are not alone in our appreciation of this area... the russians and kazaks have strong climbing communities. 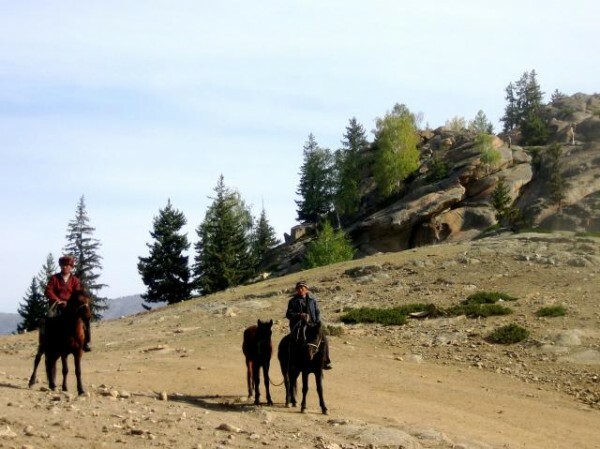 Travel in the Altai, as a border area of 4 countries is heavily overseen by border patrols in the lower villages. 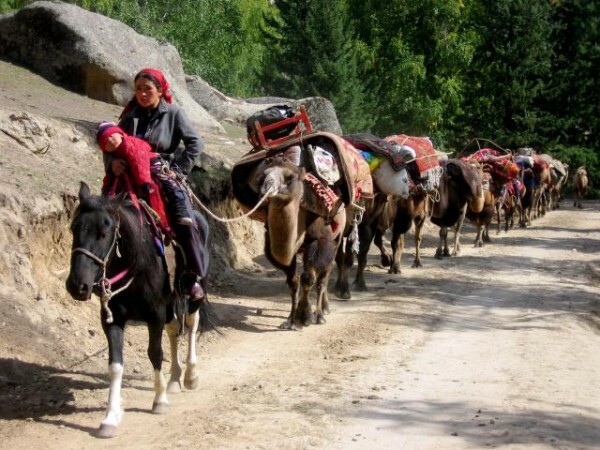 Never the less, Kazakstan wants to increase climber visits through its border into the region. I entered the region through Kazakstan a few years ago to climb Belukha.. and carried on through the area (vagueness here for NSA evesdropping lol). Beluhka is northwest of Keketuohai, but accessible with a lot of work. 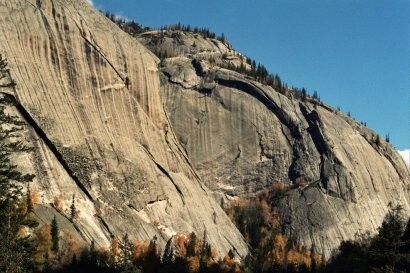 The whole region is full of climbing opportunities and there is a huge international climbers' interest in the area. The area is populated by Kazakhs, who are building the park infrastructure and visitor access. 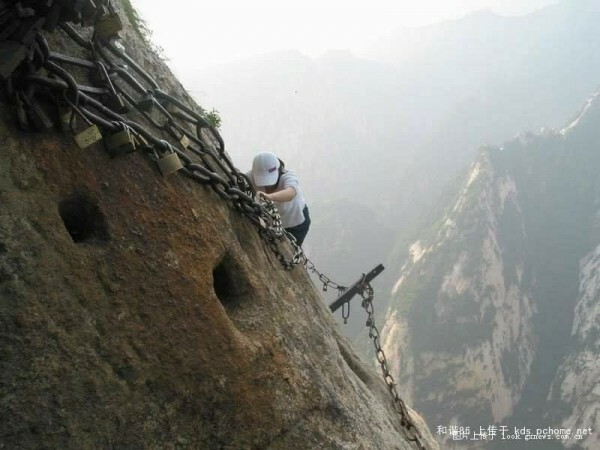 They are unlikely to allow rock climbing, unless sanctioned by higher authority in Beijing or Urumqi. That means someone has to go through the initial process evidently. It may be quite complicated. Edit: Meh on the via ferrata clutter! 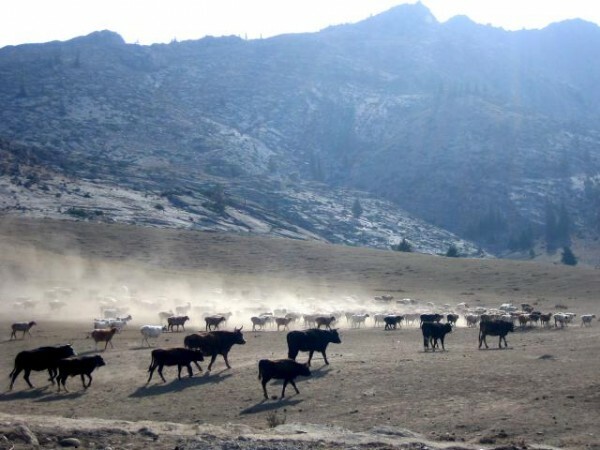 the chinese are VERY strict about access to these areas because a) you are an american, b)you have to travel through their country for a long way before you get there and that is the part they don't like, and c)there is politcal hostility between the 4 countries whose borders come together in the Altai region. yes it's like tibet, difficult but not impossible , but also not reliable. just because you have a permit today does not mean you have one tomorrow. There is also a pretty good language barrier. There is a real struggle here for natural resources, territory, politcal structure by widely differing cultures. China is expansionist and all the others resent that greatly. There is a heavy bureacratic, militaristic presence by all involved. 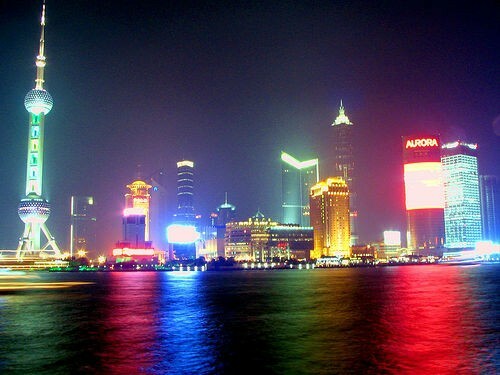 I have a friend who lives in a high-rise in Shanghai. He lives in a very large building amongst many other very large building. But it is a very nice place, with a nice balcony overlooking the river and city. One day there was something going on and the Chinese authorities said no one could be on their balcony during a set period of time. My friend is a standard American issue sort and ignored the ban. Within a few minutes there was a knock on his door and he was asked, politely, to come back into his apartment. It is in this neighborhood. Thats Pu Dong City, the new financial capital of the world, new part of Shanghai. If he hadn't been a foreigner he probably would have got in trouble. I agree with Radical's post above, when you travel if you're pretty chill about things, lowkey and respectful. You can cruise just about anywhere. To the Chinese, how you dress is pretty important. It really helps to be able to whip on a pair of black slacks and jacket, and shiny black shoes. Even if you're scruffy and you put that on, you're a foreigner in a suit and people respect you, becasue that is how their managers dress. Most times you get preferential treatment. I don't think I'd wear a suit to meet with the Kazakhs however. It's this kind of post that really fires the soul. 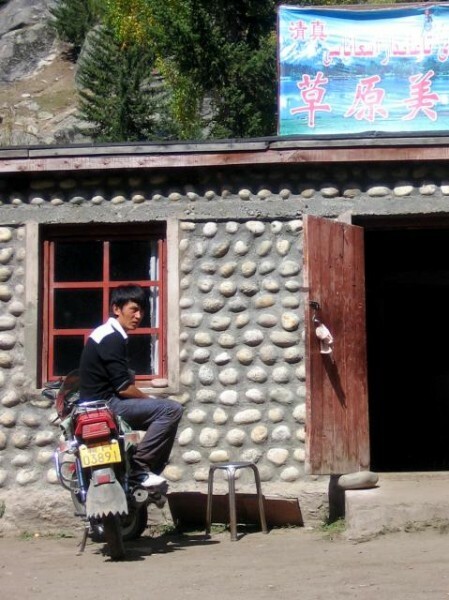 There was an ice climbing article in Climbing I think, about a newly discovered area in China, a few years ago. They were putting up new routes like crazy. I contacted the author and got some good beta. That is a trip I would love to make. Fatty. 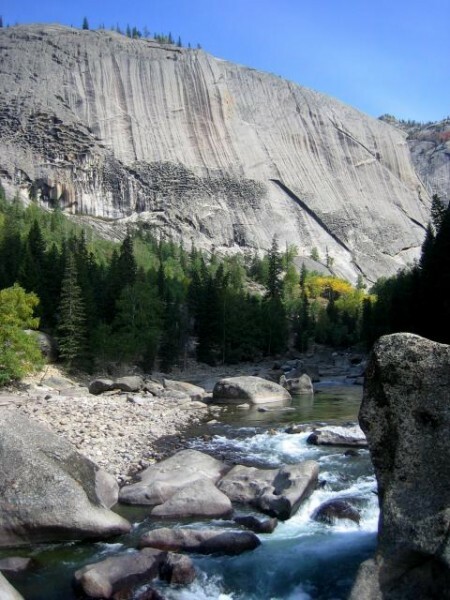 embassador to Yosemite, should contact his state department repubs and shortcut this process. Climb on Bro's!